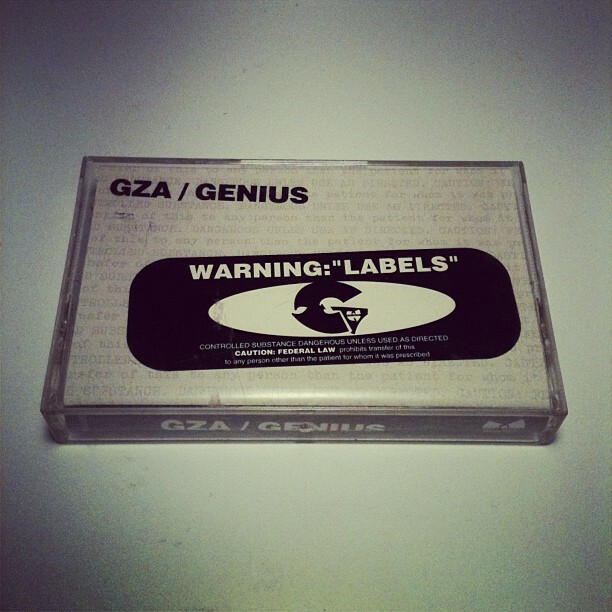 In celebration of Gza's Birthday (Aug. 22nd 1966) we wanted to share this link with you. Check out the breakdown of the 41 Record Labels featured on GETONDOWN. For all the rap nerds out there who enjoy the facts...this is for you.